Velai Illa Pattathari 2 was built from the scratch and the cast, crew sets a new benchmark for what Tamil cinema could be. Right from the start, Dhanush had worked on making the film go pan India and hiring Kajol as the female lead with a negative shade. With Kajol in a prominent cast, VIP 2 got the mileage it needs to get released in Hindi. An added advantage is that Dhanush is very familiar to Bollywood audience with films like Shamitabh and Raanjhanaa. VIP 2 is scheduled for release in Telugu and Hindi a week after the Tamil launch, making it a solid entrant all over India. Kalaipuli S Thanu’s V Creations and Wunderbar films had produced VIP 2. >>Directing Superstar was a Lifetime Achievement! >>Will VIP 2 Box Office reign end? 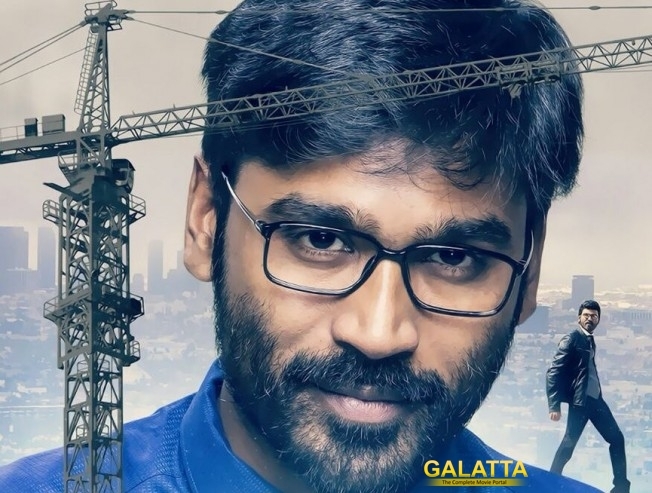 >>Is Dhanush's VIP 2 a Proper Sequel?